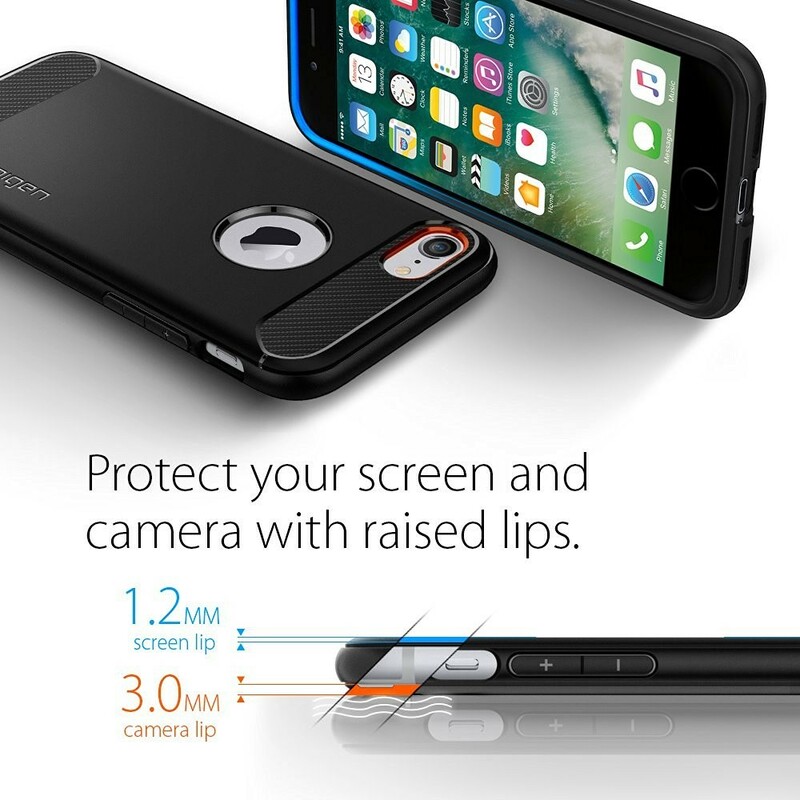 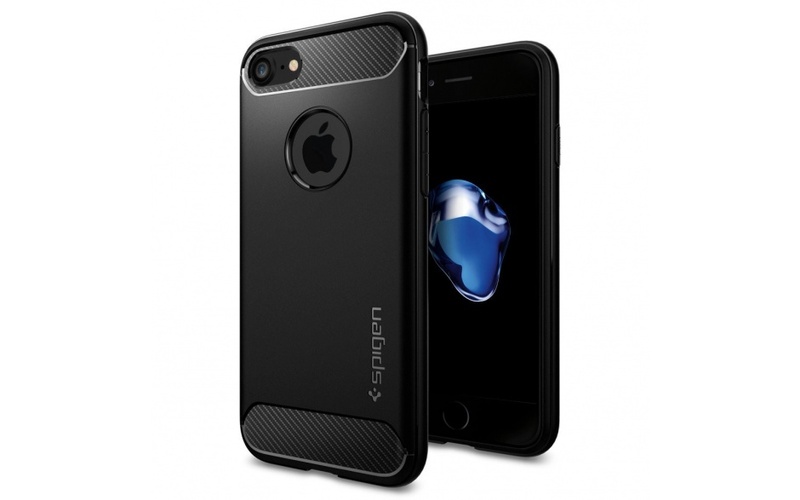 Spigen’s Liquid Crystal™ case for the iPhone 7 is clear and thin to maintain the original look and shape. 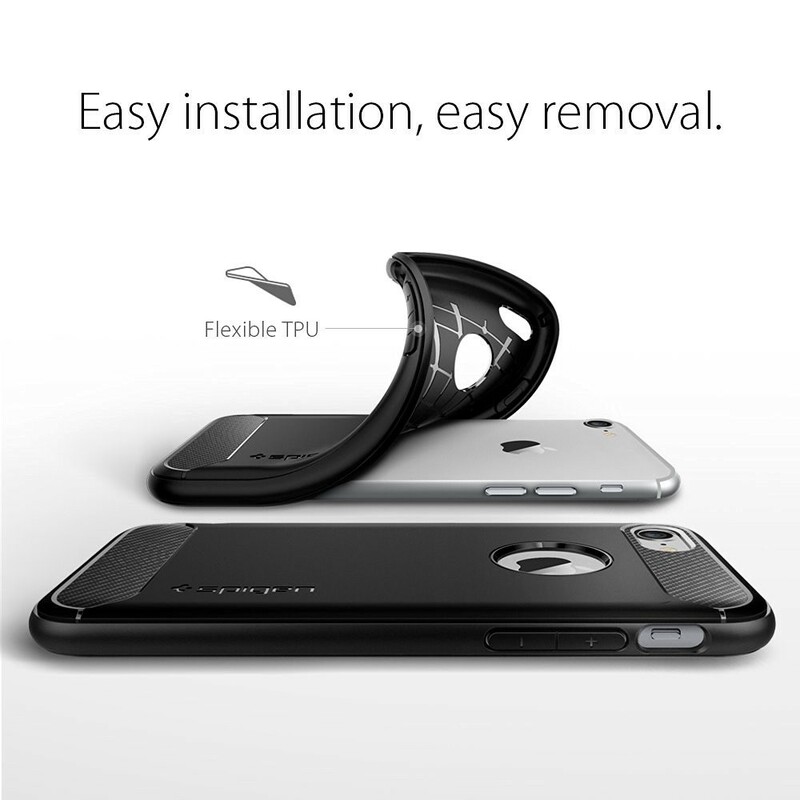 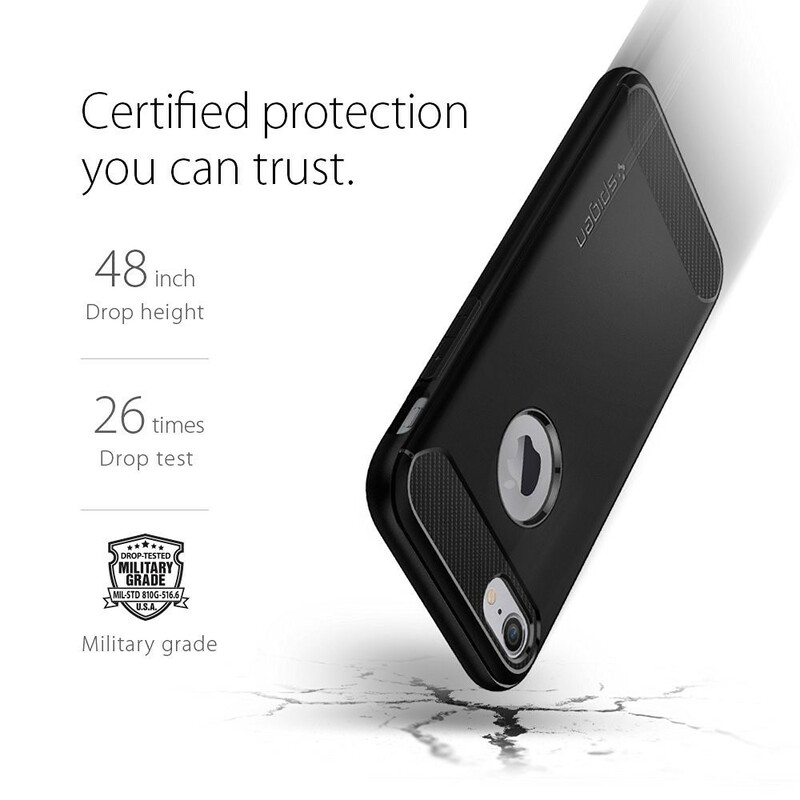 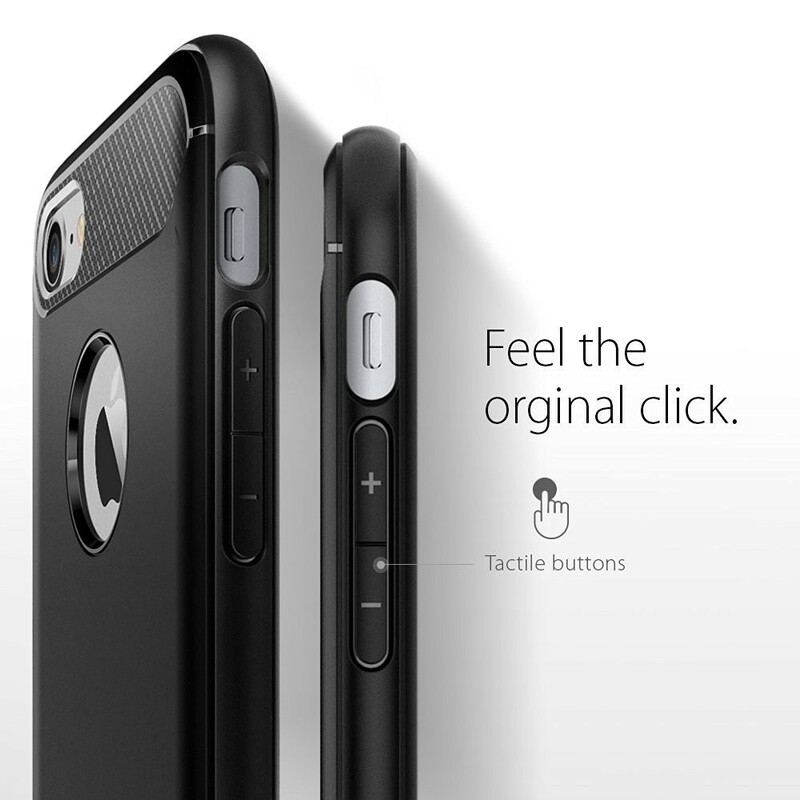 Despite its TPU material, Rugged Armor™ is durable to offer scratch and bump protection. 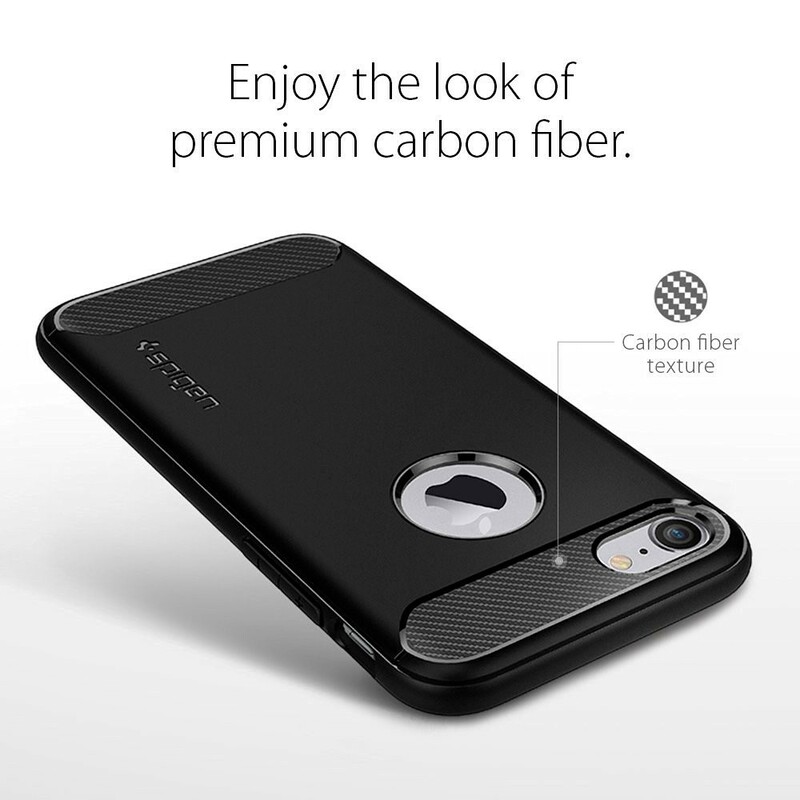 To top it off, the carbon fiber textures gives your phone extra grip for comfort and easy usability.